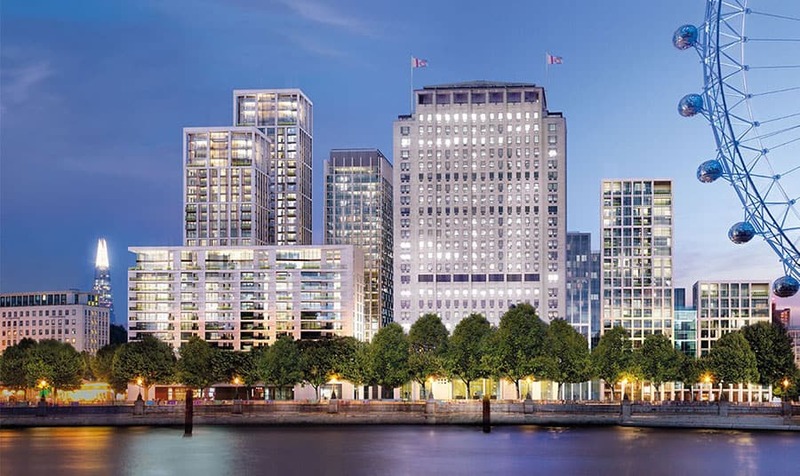 Intellistorm® has recently been installed on South Bank as part of a joint venture between Qatari Diar and Canary Wharf Group. The system sits beneath a prestigious development which is set to transform South Bank in many exciting ways but the most relevant is in regard to flood resilience and intelligent reuse of rainwater. The scale of the development means that water reuse systems are a key consideration to minimize the impact of local drainage infrastructure and make for a sustainable, long term development. The South Bank development is a unique and mixed use premises providing 49,000m2 of office space, 4,500m2 of retail units, restaurants and cafés and 877 new homes across eight new buildings with the famous Shell Centre Tower at its heart. Due to the enormous scale of this development, the scheme will create a very high demand for water and have a significant impact of the stormwater drainage infrastructure in the local area, which is why Intellistorm is such a fundamental addition to support the local drainage systems in effectively offering rainwater harvesting a reuse in one specialised system.